This week I'm wearing one of Jamberry's new holiday wraps, Faux Fox. I've always wanted a fox as a pet and recently we got a mischievous kitten who looks (and acts) very much like a fox. She's always pouncing on us when we least expect it, mainly when we are trying to sleep. This cute wrap reminds me of her, with her eager expression and bushy tail. I've used our new TruShine Gel over the top to add extra shine and longevity. This year Jamberry has so many pretty holiday and seasonal wraps. Visit my Jamberry page to see them all! 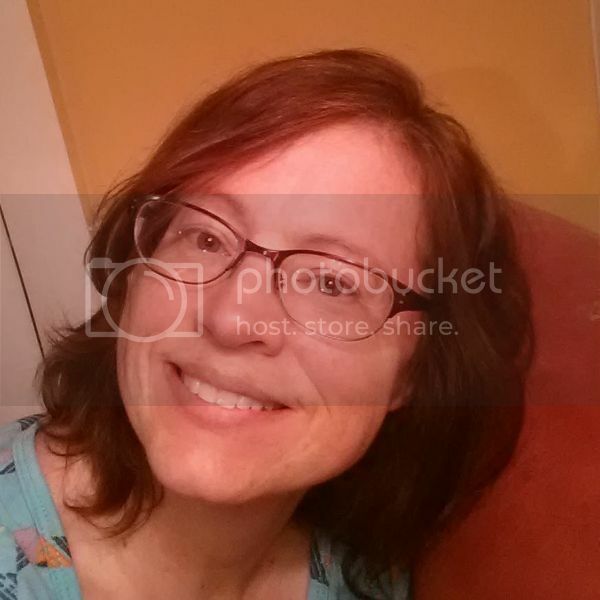 Laura Berkholtz has been an independent consultant for Jamberry Nails since July 2015, almost immediately after she discovered them. 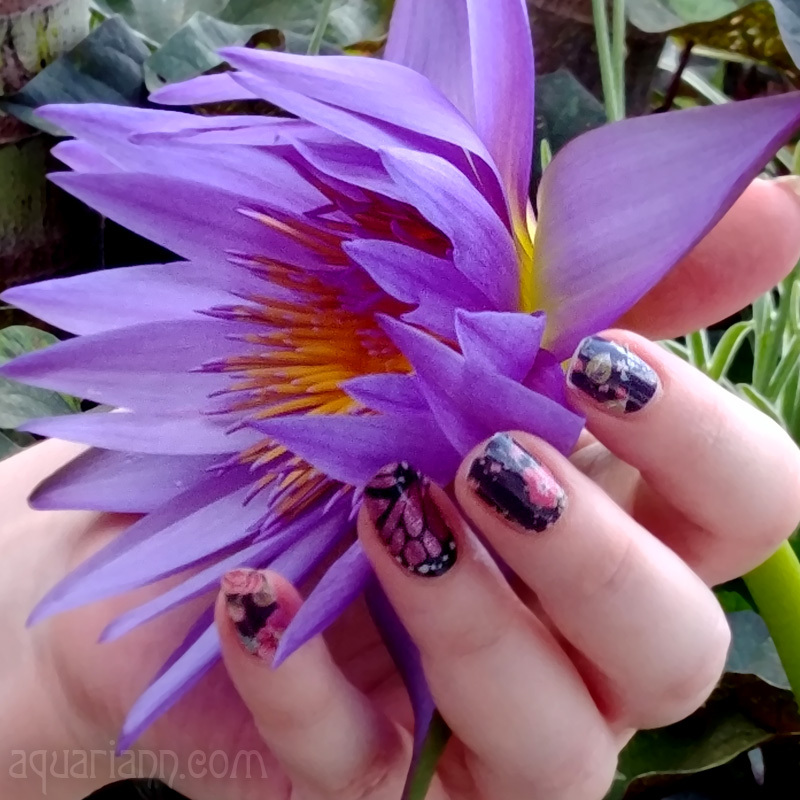 After a lifetime of admiring others' nail art, she found she could have beautiful and fun nails herself with Jamberry, without breaking the bank. If you want to get some of these gorgeous wraps for yourself, if you are interested in having a Facebook party to earn wraps for free, or if you want to learn about the business, check out Laura's Jamberry page at lauraberkholtz.jamberry.com or email her at laura.berkholtz@gmail.com. If anyone else would like to be a guest blogger for my Manicure Monday when I don't have new nails of my own to show off, please contact me using the form on my contact page for a free feature. 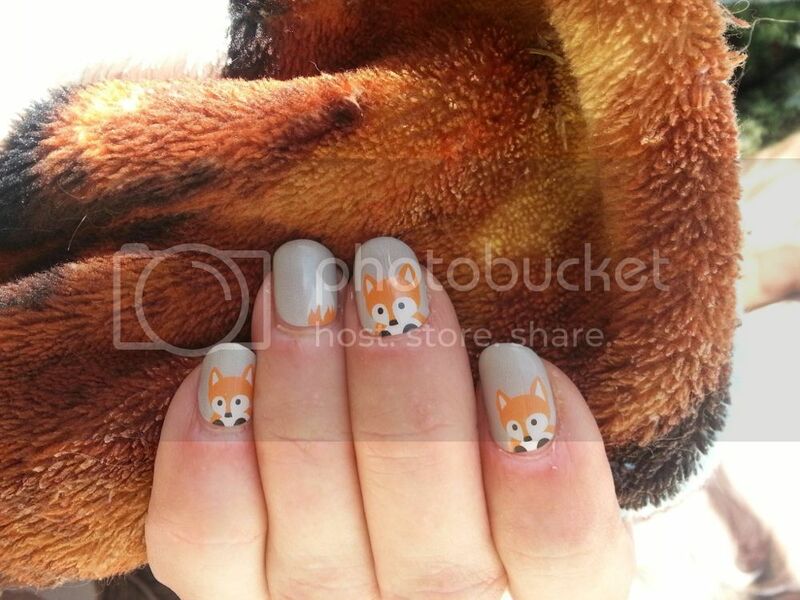 Manicure with animals looks funny and beautifully !! Loving these little foxes!!!! 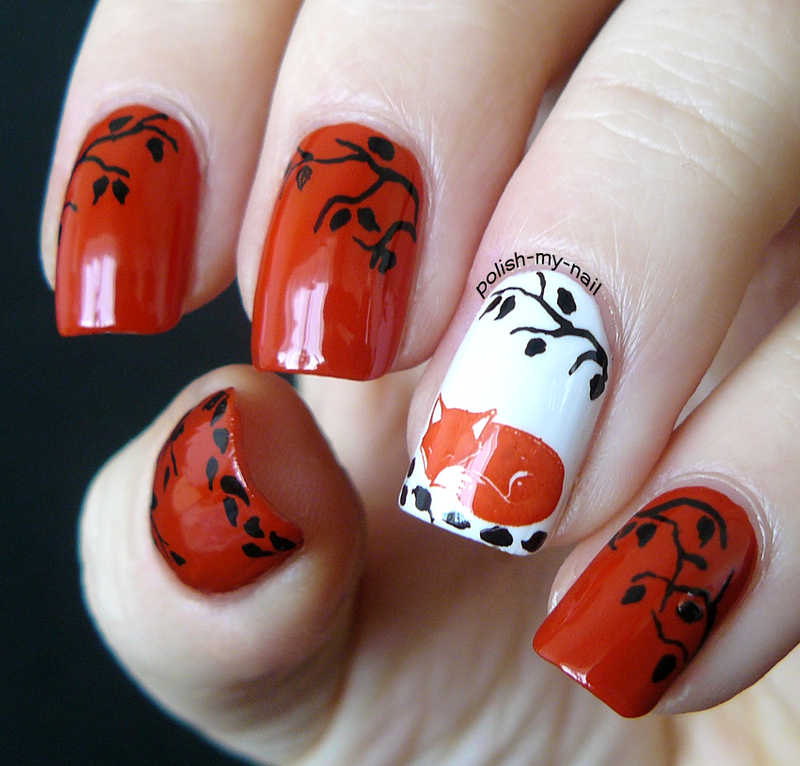 Such a cute and perfect-for-Fall nail art! OMG!!!! These are so cute! I will have to try and do this! These lil foxes are sooooo cute! So much fun. Oh I love your nails! 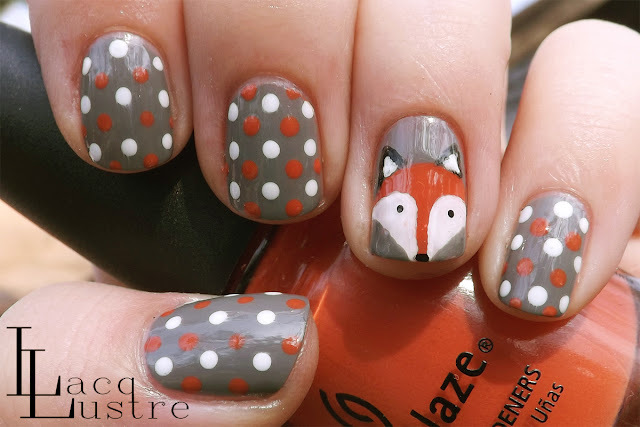 Lovely fox design!